Kiss the Ground will be broadcasting Live on Facebook from the Regenerative Earth Summit throughout World Soil Day on December 5th, celebrating soil’s important role in fashion, health, business, education, agriculture, and all life on Earth with some amazing guests. Stay tuned to our social channels for the full lineup! 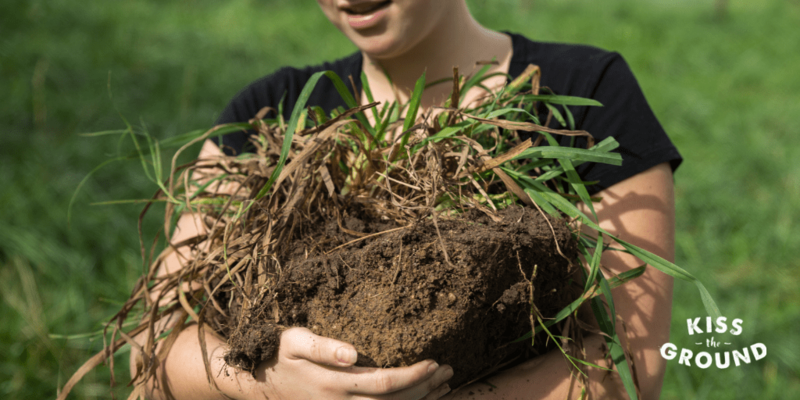 An international day to celebrate Soil was recommended by the International Union of Soil Sciences (IUSS) in 2002. Under the leadership of the Kingdom of Thailand and within the framework of the Global Soil Partnership, FAO has supported the formal establishment of WSD as a global awareness raising platform. The FAO Conference unanimously endorsed World Soil Day in June 2013 and requested its official adoption at the 68th UN General Assembly. 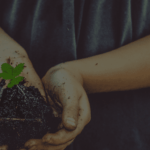 In December 2013 the UN General Assembly responded by designating 5 December 2014 as the first official World Soil Day.